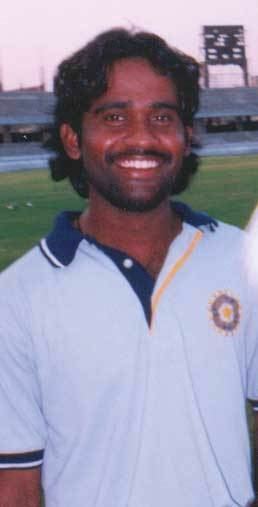 Yalaka Venugopal Rao pronunciation (born 26 February 1982) is an Indian cricketer. He is a right-handed middle order batsman and right arm off-break bowler. 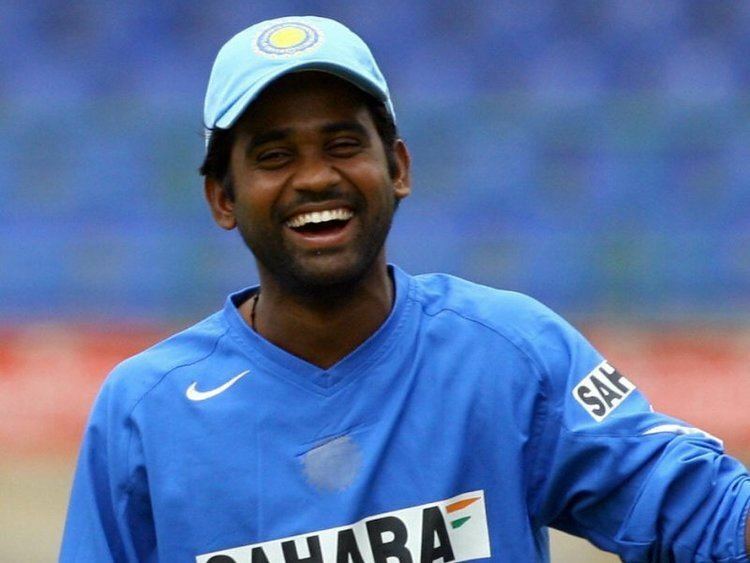 He was the first Indian "super sub" in ODI cricket. He represents Andhra Pradesh in first class cricket, and Sunrisers Hyderabad in the Indian Premier League. 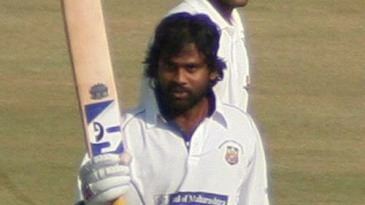 Venugopal has also opened the batting for India in a one day series in Zimbabwe. He has a brother Gnaneshwar Rao who plays for Kolkata Knight Riders in the IPL. An elegant player in the classical mould, Rao was unable to carve out a permanent spot for himself in the Indian squad. Venugopal Rao who plays for Andhra Pradesh in domestic matches has impressed Indian selectors with a domestic average of over 50 and one day average of around 40. This included one innings in the Ranji Trophy for South Zone where he scored 223 against a touring England A team which included Test bowlers such as Simon Jones and Andrew Flintoff. He consequently earned a call up to the national side for the 2005 Indian Oil Cup in July 2005, after captain Sourav Ganguly was dropped from the team. He made sporadic appearances throughout the Indian 2005/06 season, mostly when other players were being rested under a rotation policy. He was unable to establish a position in the team, and has not played in ODIs since April 2006. Rao was drafted into the Deccan Chargers in the Indian Premier League in 2008. 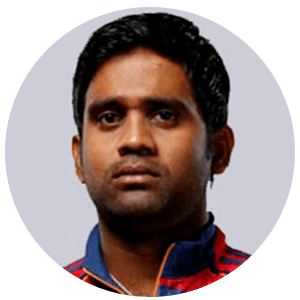 He was one of the very few successful players in the team's disastrous campaign in the inaugural Indian Premier League. He made 365 runs in 14 innings, which had 3 fifties at a strike rate of 124.57. He also hit 16 sixes and 26 fours in the tournament. 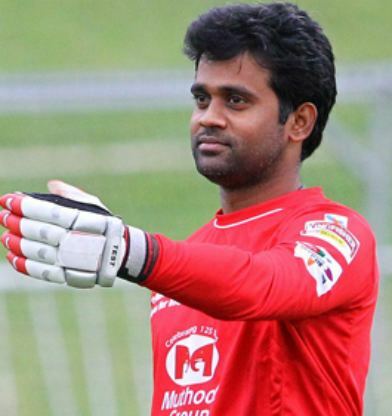 In 2014, he was purchased by Sunrisers Hyderabad for 55 lakh INR and will represent them in IPL 7.